We have a full selection of quality window films to cater for your individual needs – whether you are looking to reduce glare and UV rays, create privacy and security or enhance the look of your home, office or boat, we have the film for you. All of our films provide a 99% UV barrier, protecting your interiors and equipment from sun damage and extending the lifespan of your furnishings. Cut through heat, glare and UV rays with our range of solar window films. Like sunglasses for windows, solar window film enhances your view whilst providing comfort and safety for your home or work environment. Sun damage can make things look old, fast. 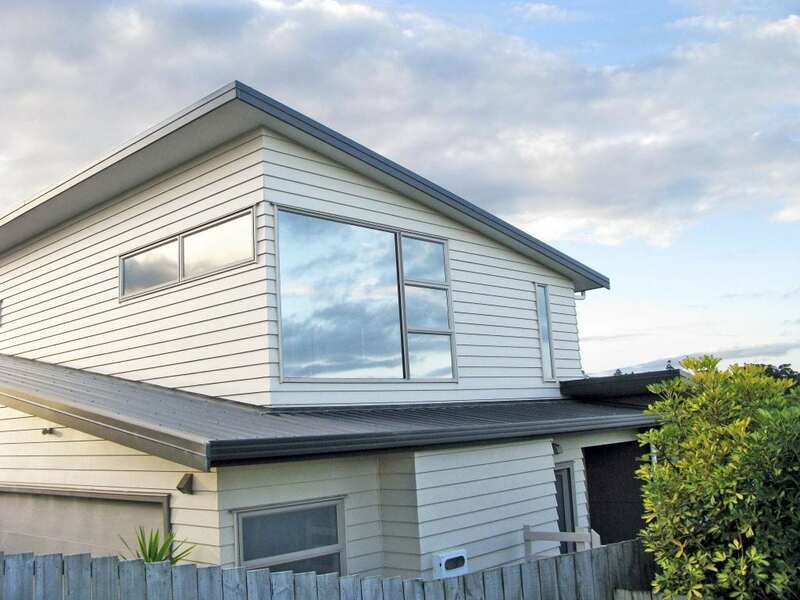 All of our solar window films eliminate 99% of UV rays, protecting you, your interiors, furnishings and merchandise from New Zealand’s harsh sun. Don’t settle for a sub-standard product, we only use top quality solar window films from Llumar and Johnson Window Films, backed by extensive manufacturer’s warranties. Contact us to discuss the huge range of films available. Protect your family and business with our high quality safety and security films, specifically designed to provide a powerful barrier against broken glass and theft. 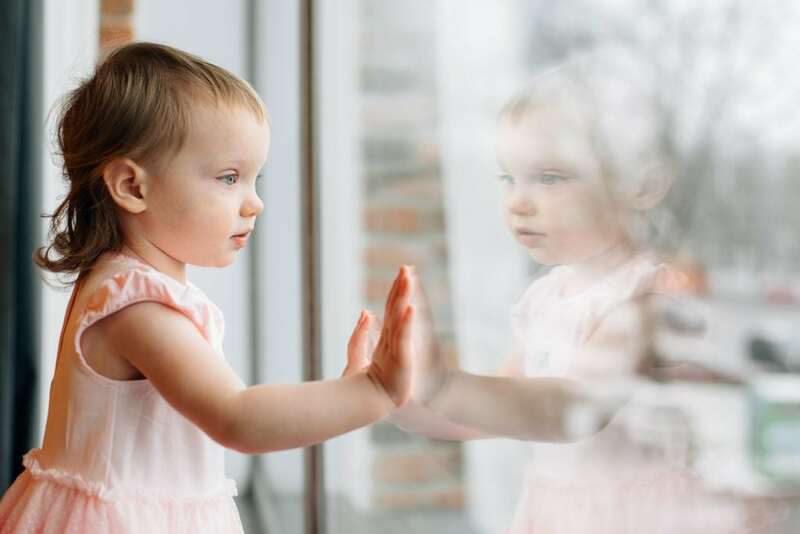 Substantially thicker than your average window film, safety film strengthens glass, combats high impact on windows and holds broken glass in place. These films can be installed as an economical alternative to safety glass and come with a building compliance certificate. Available in clear or tinted with up to 99% UV protection, safety film is the ultimate way to safeguard your home, workplace and assets. Anti-graffiti film has all the benefits of safety film, whilst also protecting glass and other surfaces from etching, scratching or spray attacks. It can be easily replaced if damaged, saving business owners from the expense of replacing entire window panes. Create privacy and enhance the look of your home or work space with our range of frosted and decorative films. Frosted (etched) film is the perfect solution when you need privacy for both day and night, whilst retaining natural light. 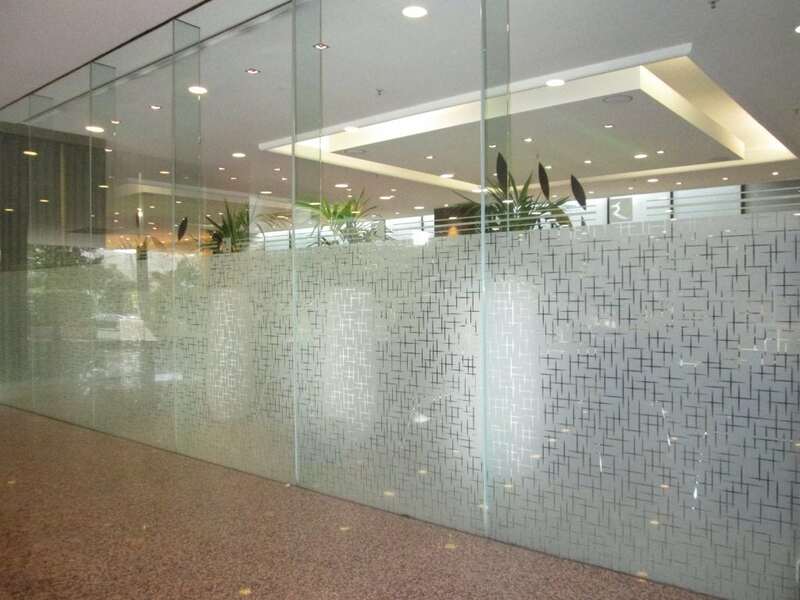 It is a popular choice for entranceways, bathroom, laundry and garage windows, as well as office partitions, meeting rooms and commercial spaces. Decorative films provide a cost effective way to customize and transform spaces both at home and in the work place. We have a huge range of modern, patterned and corporate styles, as well as coloured films and vinyls. Contact us to discuss your needs and see the full range of films available.